Corporations of all sizes are currently being exposed to a broad span of security threats capitalizing on vulnerabilities in areas such as physical, personnel, information technology, vendors, and supply chain security, to name a few. Unfortunately, many corporations, particularly small and medium corporations, have not implemented effective risk management policies, processes, or best practices to address current threats. A strategic approach would enable these corporations to improve their security posture and save costs while establishing a high level of consistency in executing corporate risk management across the entire organization. 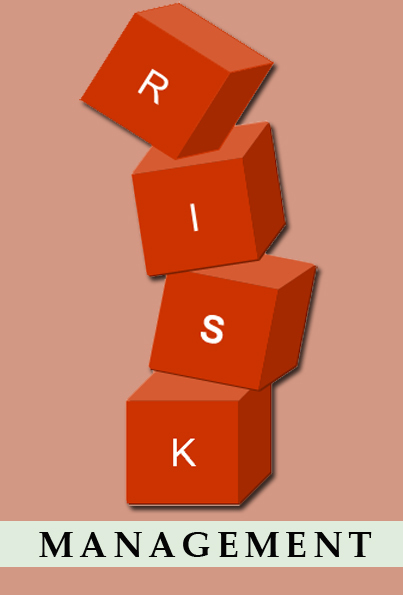 Any strategic approach to risk management needs to be one that is relevant to all business units within the corporation and integrated into the mindset of business leaders from the C-Suite down to Front Line Managers to Front Line Employees. The strategies must speak to the goal of establishing consistency in identifying and prioritizing security risks across the organization and understanding common threat vectors targeting the organization. Finally, the strategy should articulate a level of accountability to ensure that security risks are managed not only by the security department, but by the entire organization. establish an accountable entity or official responsible for the implementation of security auditing processes or procedures that measure progress and success for reporting to corporate decision-makers. In following this process, any corporation would be well on its way in having the ability to develop effective security strategies to reduce risk across the organization. The security department should lead this effort, but must integrate the effort with business stakeholders to thoroughly define and prioritize their assets, identify threats, and address security gaps facing the organization. In addition, any risk management effort must include the best intelligence gathering effort attainable to ensure that identified threats are accurately identified, defined as relevant, and properly utilized to educate stakeholders. Thereafter, effective plans and accountability processes can be developed and implemented. With this foundation, specific security strategies can be developed which would be holistic in nature and integrated into the overall business strategies of the organization. These strategies would then serve to improve the security posture of the corporation, reduce costs and communicate to every employee at every level that risk management is an important strategic goal of the organization.